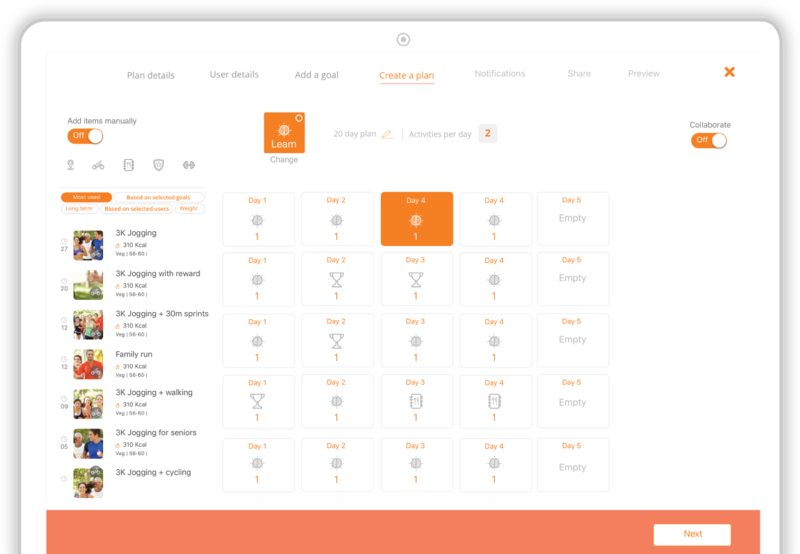 Our software is modular so you can simply pick and choose from our modules and we’ll customise the software depending on the choices you make. 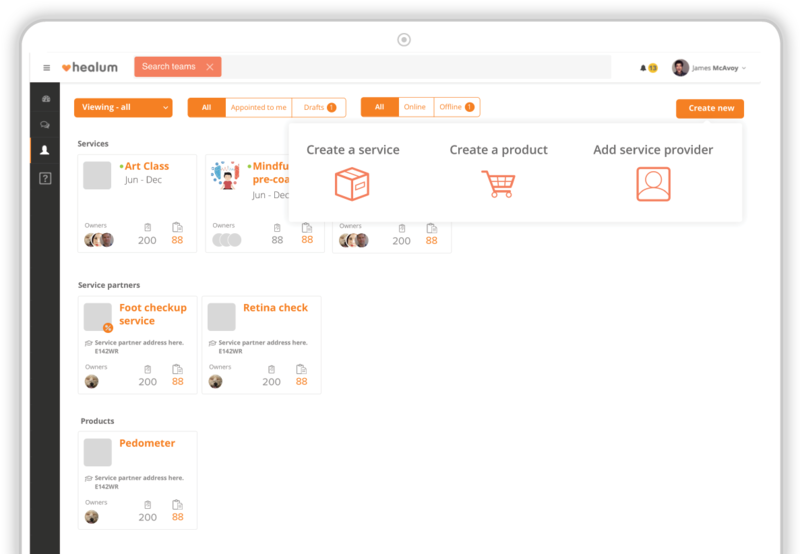 This module is the hub for organising information about your users. Easily bulk import your database of users; and create, modify or delete user profiles. 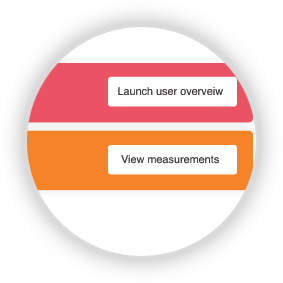 Collaborate with your team and personalise care based on the user profile, access key bio-markers and metrics and report on health outcomes. This module enables multi-disciplinary teams of staff members to efficiently collaborate and provide integrated care and support. 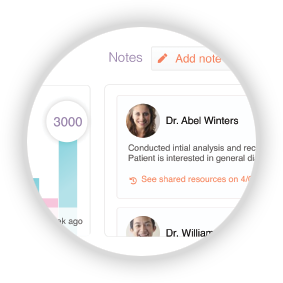 Easily create, modify and update teams, assign tasks, authorise access, audit usage across combinations of multidisciplinary teams of healthcare professionals. Informative articles, videos, recipes, education, local services, exercises and much more. 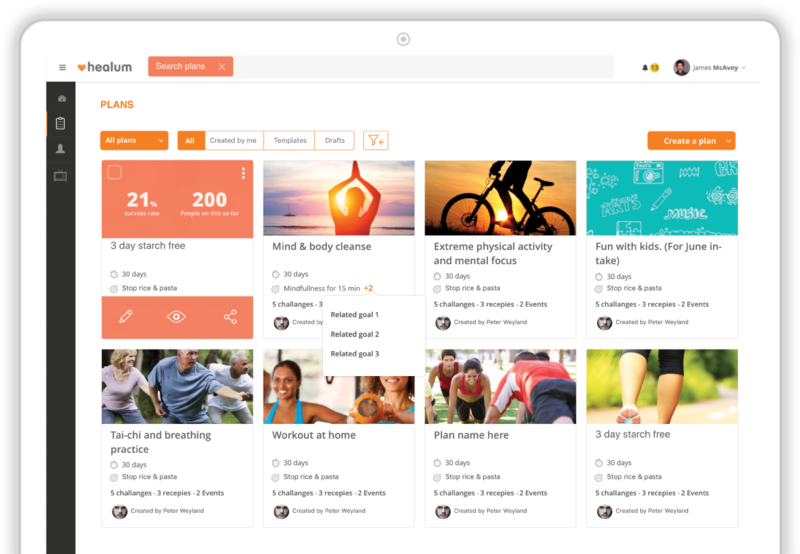 Your staff can access catalogue of articles, videos, recipes, structured education, local services, and exercises to share with your users. Easily create your own, use Healum’s catalogue or curated content from a range of approved sources like NHS Choices, recipe databases and other voluntary organisations, that meet the QISMET and TIS standard. ​Your staff can create and share a set of personalised goals, challenges, habits and rewards for each participant at an individual or a group level. 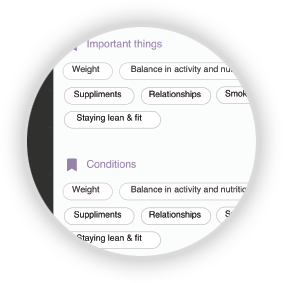 Easily create your own personalised behaviour change interventions or use Healum’s catalogue of evidence backed behaviour change interventions. 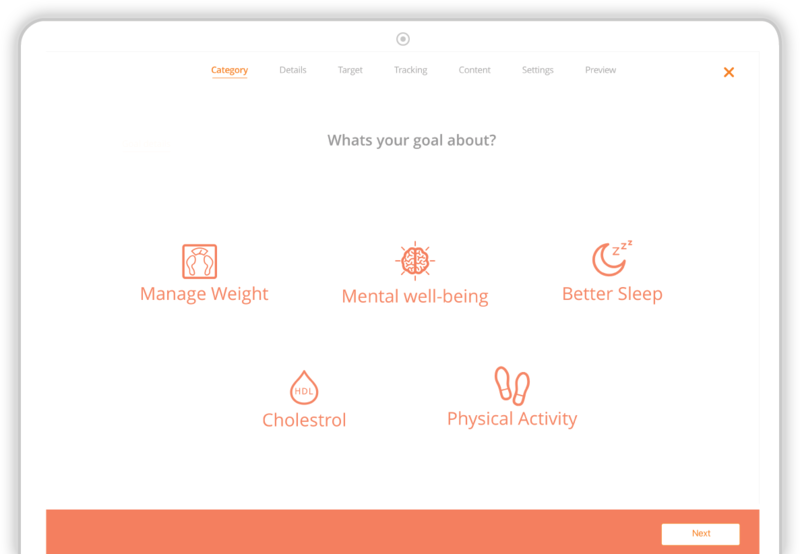 Healthcare providers can create personalised plans of care and support that include diet, exercise, stress reduction, medication, screening and services. Easily digitise your existing care pathways or use plans from Healum’s catalogue of care plans. 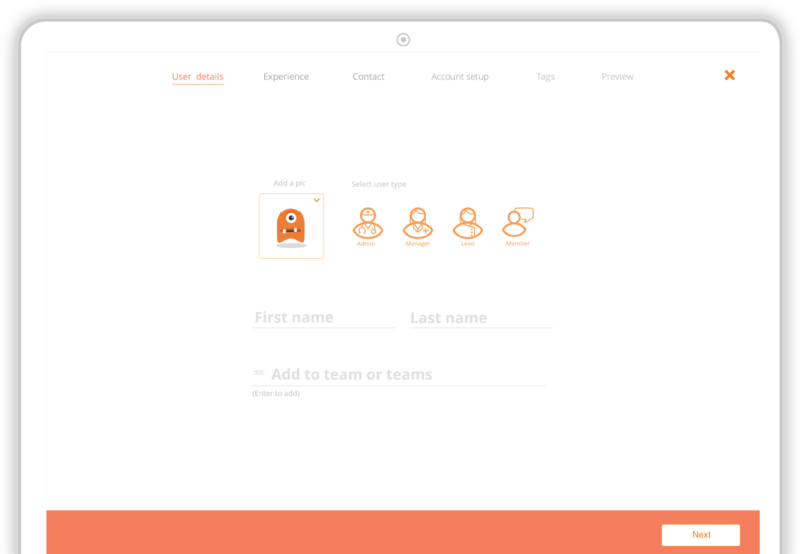 Your team can collaboratively create and share plans with their participants. Your staff can gain insightful feedback from patients and participants on their treatment, care and support. 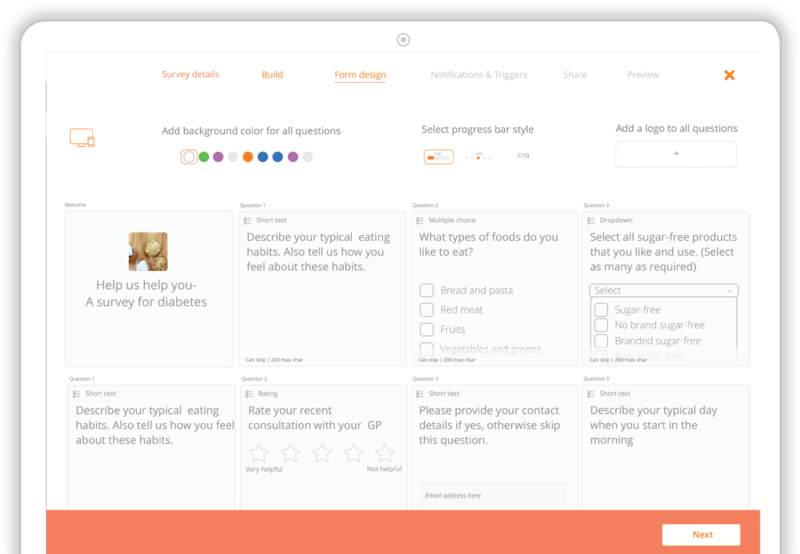 Easily create your own questionnaires and surveys or use Healum’s catalogue of standard surveys and questionnaires. Teams can collaborate on responses received from patients and participants in real-time, gain insights and respond with appropriate actions to resolve issues and improve care and support. 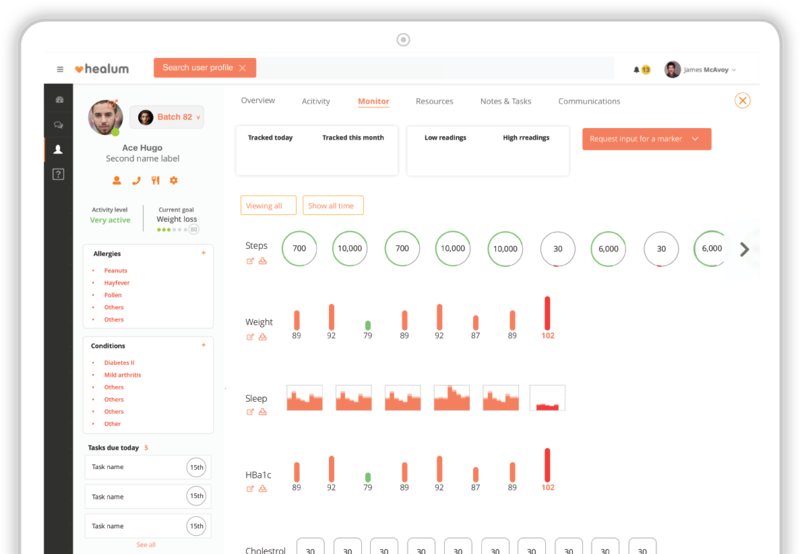 With the consent of your users healthcare providers track and visualise health progress in a real-time dashboard that includes self-reported measures, data from wearable devices and information pulled from your existing health record system. Easily access user specific actions, send reminders or save note and tasks. 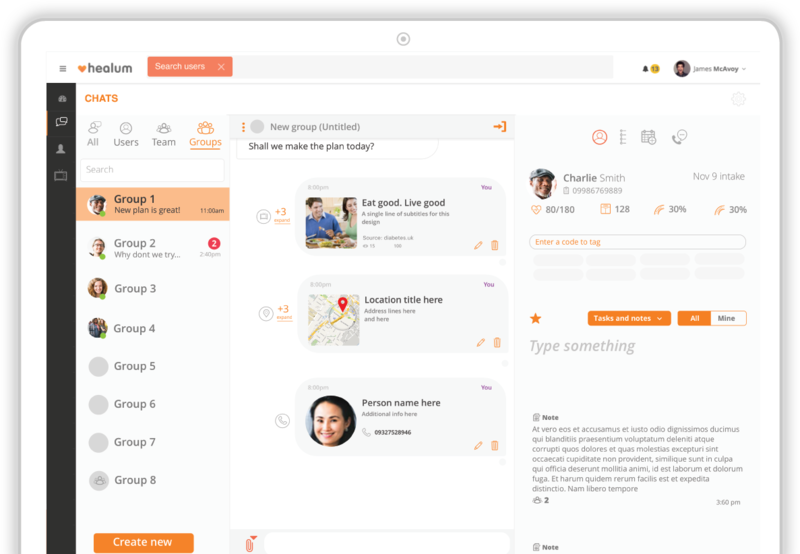 Healthcare providers can utilise a suite of communications tools that enable you to easily communicate with diverse groups of participants including instant messaging chat, text messages, email and telehealth communications. 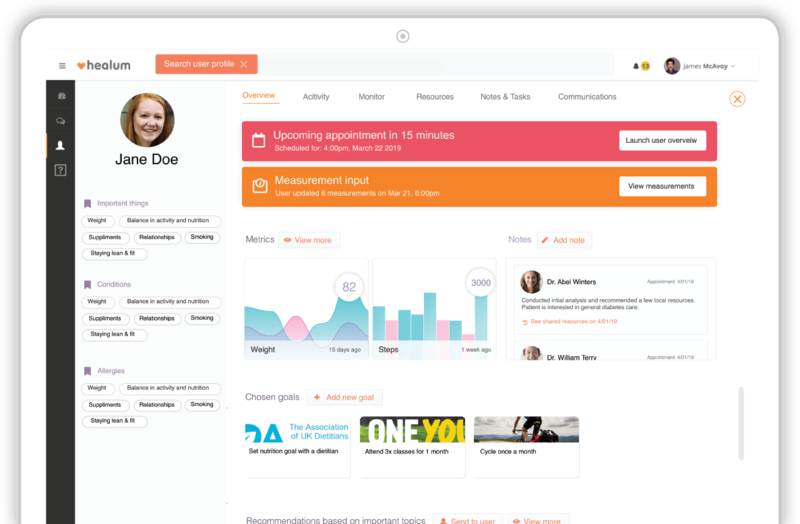 Healthcare providers can easily track progress of new users. Easily allows teams to assign care navigators, manage capacity, improve completion rates and reduce processing times. 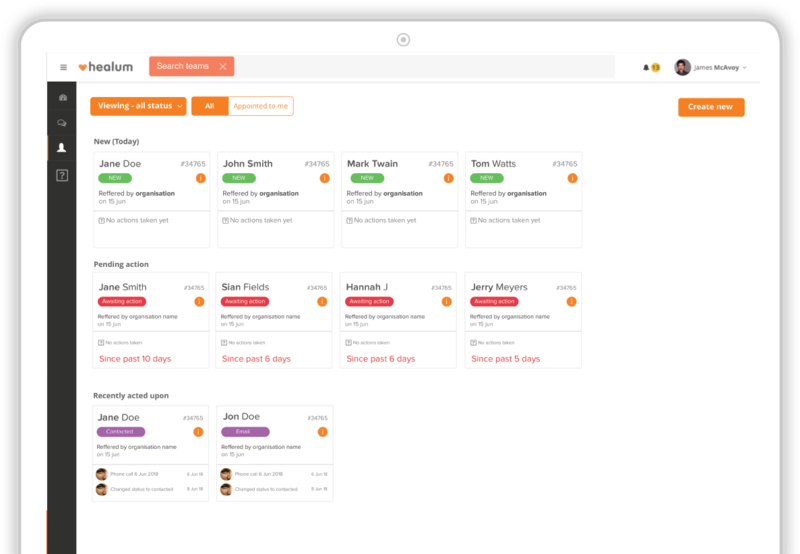 Manage inbound and outbound referrals to a local service and track the progress. Healthcare providers can utilise a suite of communications tools that enable them to run regular newsletters, run communication campaigns to improve patient engagement, send out bulk reminders and notifications through emails, text messages or instant messaging. 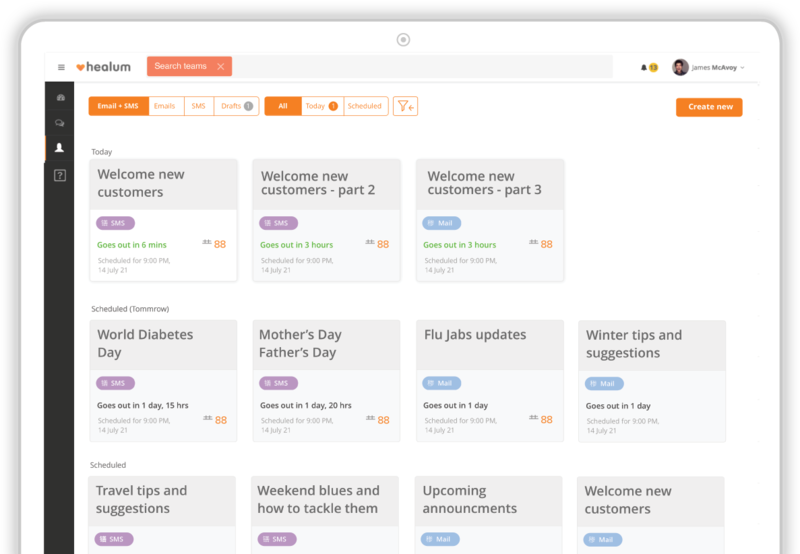 Healthcare providers can easily take appointments and bookings from their users by creating team specific booking slots. 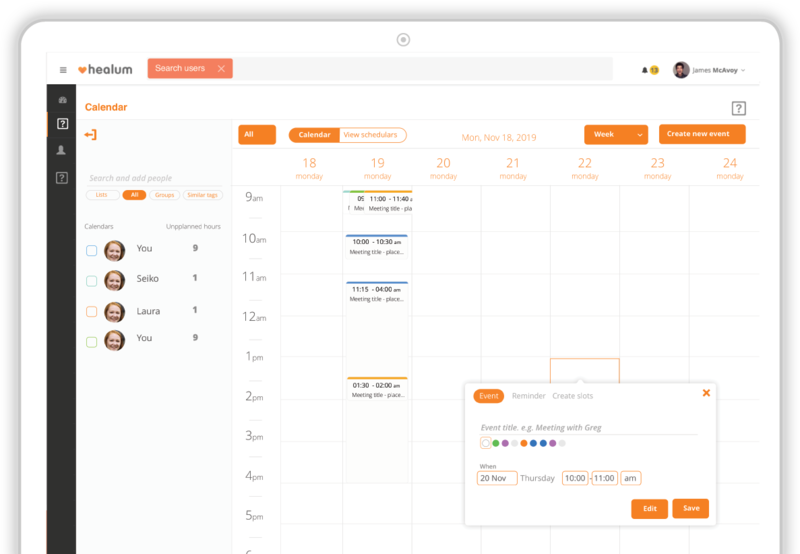 Staff can easily manage and integrate their calendars. Managers can plan capacity and unused hours across the team.